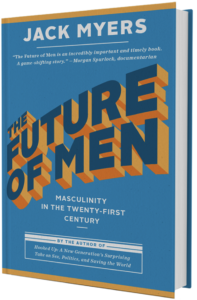 The future roles of men and women in society, culture, and business will take decades to evolve, but the future has already been ordained. 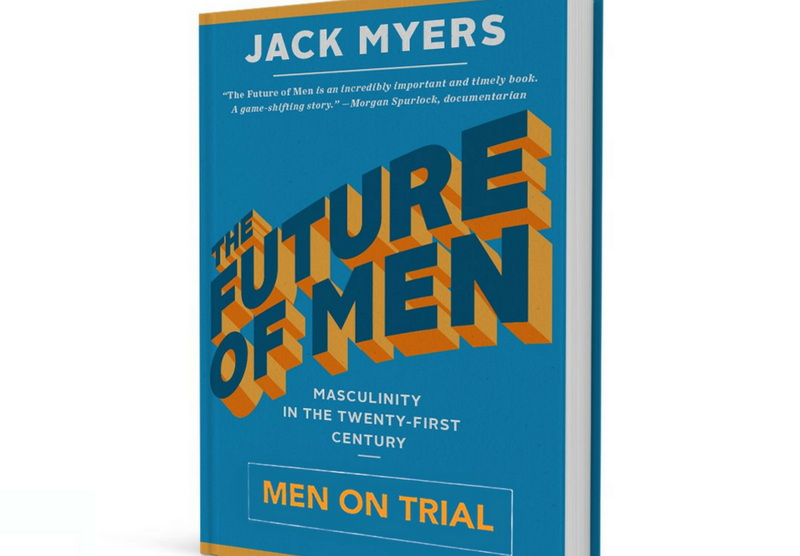 Look around: in the middle and junior ranks of most organizations, in politics, in families, and in the media women are a dominating force, and men are slowly adapting to the upheaval that is radically transforming society, culture, business, politics, and religion. Some of my conclusions about the future of male/female relationships will be met by many with derision, debate, and dismissal. Many men and women are suffering from a heavily challenged sense of self; it is difficult, however, not to look around and see the writing on the wall. Both men and women who grew up with a fundamentalist belief in traditional male-female roles will hold on for dear life to their traditional place in the world – a world in which a man has dominance over his kingdom, exerting physical, financial, and emotional control over his family and workplace. But it’s a serious error to assume that the same dynamics that formed the male-female realities of the past 100+ years will be those that inform the next hundred. We are entering a new age of female dominance and a reshaping of the male psyche, the male libido, and the male ego. This is the new reality and it will gain greater and greater momentum. Nothing in the history of humanity can prepare us for this newly upside-down world. We cannot look to the past or even the present for guidelines to help us navigate the future. We can only accept or fight the inevitable ascendency of women and the dramatically shifting roles of men. 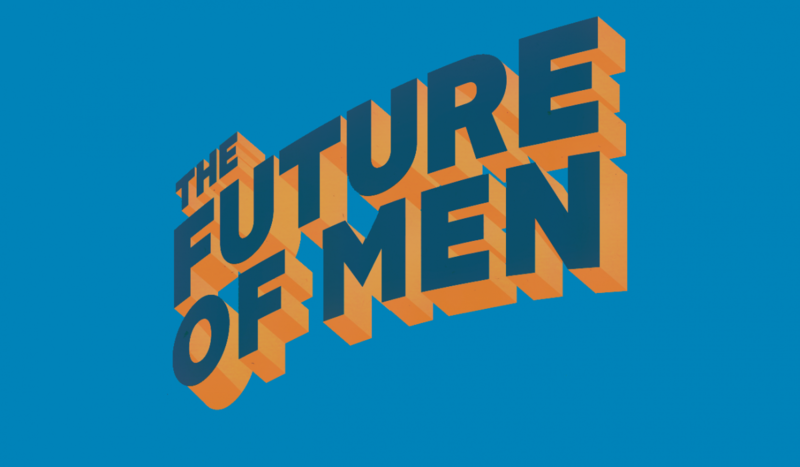 So, what is the future of men? 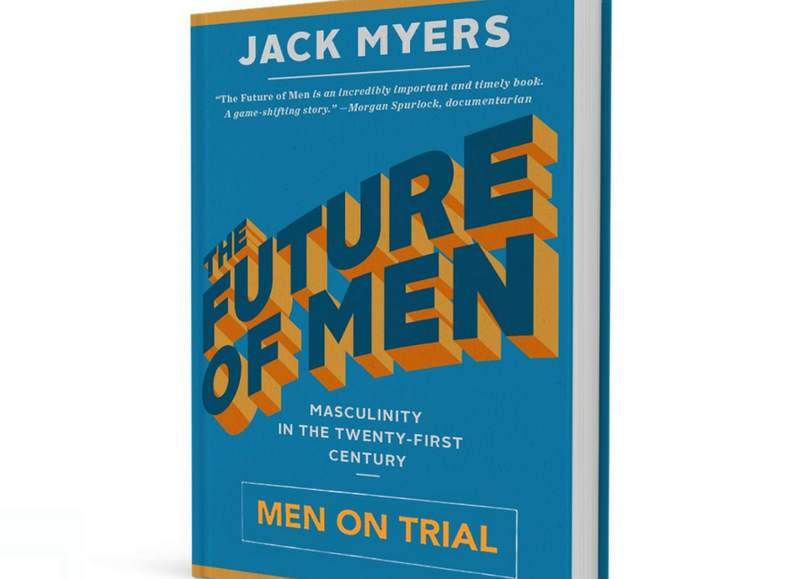 I do not believe it is a downward spiral into a subservient role in society, culture, and business – and I hope it is a new and elevated stature gained through personal growth, greater balance of work and personal lives, positive role models, and newly defined perceptions of masculinity. The vast majority of men do not want to turn back the gains of the women’s movement – in fact, studies have shown that men are even more loathe than women to see women return to traditional roles. Clearly, societal shifts will persist as men and women continue to grapple with their new roles, what is expected of them, and whatever changes in their relationships are on the horizon. Just as women are turning to women’s cohort groups for support and to have their needs met, men must learn to rely on each other for support, affirmation, and help with day-to-day struggles. 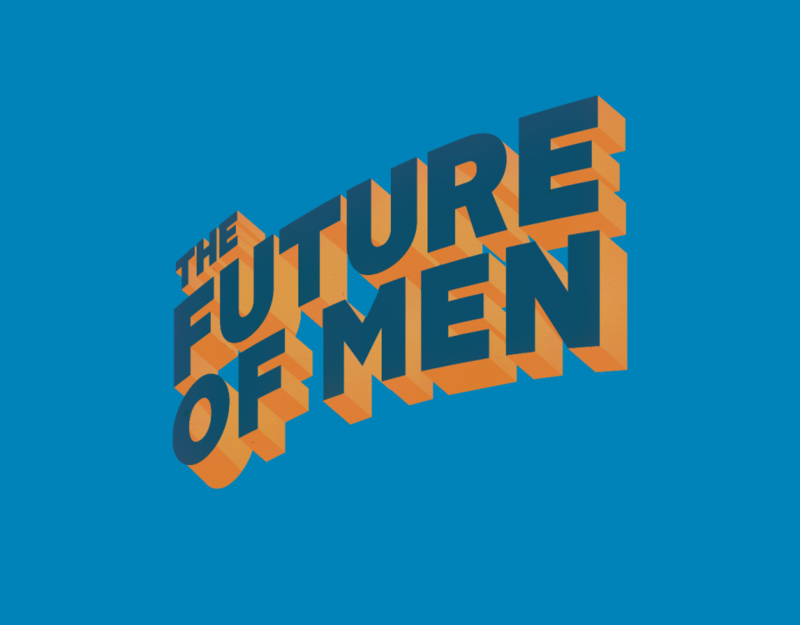 Men need a positive and pro-female place, both in-person and online, where they can connect on a practical, emotional and spiritual level. While there are many organizations focused on fostering support for women in advancing their careers, there’s no available data on how many support groups exist for male teachers, male secretaries, male nurses, etc. Men need to be as proactive in forming and supporting these kinds of groups as they are in supporting women’s advocacy and career development organizations in every major industry and business community. Stay-at-home dads need visible communities and their own networks of support. While media coverage of homemaking dads has expanded, their working female partners have come together in bonds of sisterhood through organizations such as Sheryl Sandberg’s Lean In, SheSpeaks, Ellevate, the 3 Percent Conference and WomenAdvancing.org. Organizations focused on positively supporting males are needed to update resources and programs for education, careers and relationships. Tom Mortensen, a higher education policy analyst, told the Kenyon College Alumni Bulletin that elementary and middle schools are geared toward girls because they have a “controlled environment” that rewards patience and penalizes activity (An Indelicate Balance). Schools need to allow boys to get more physical exercise to reduce their boredom and increase their activity levels. Furthermore, they can introduce gamification, video, and remote learning programs at all educational levels; invest in digital and teacher-led sports, arts, and economics programs; and encourage both genders to participate in and team up on those programs. As aggressively as society is addressing the need to advance and support women, there needs to be equal support for encouraging and supporting men. 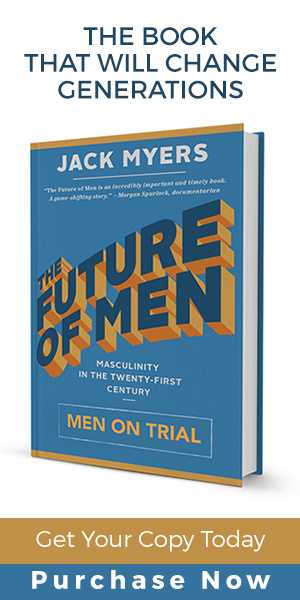 The Future of Men’s Movement is focused on advancing understanding of men’s new realities and addressing their needs today and in the future.